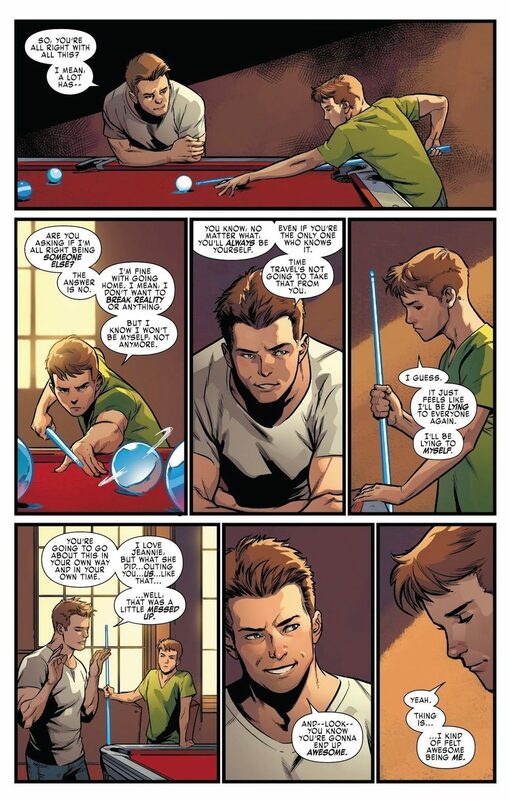 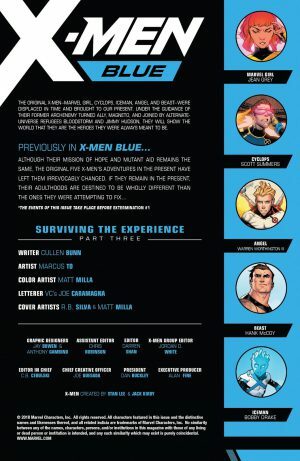 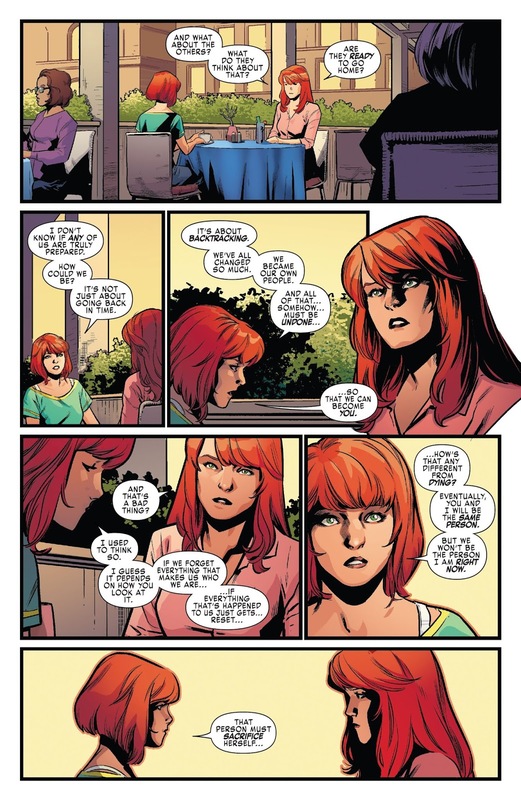 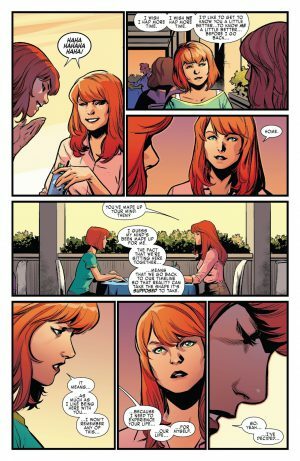 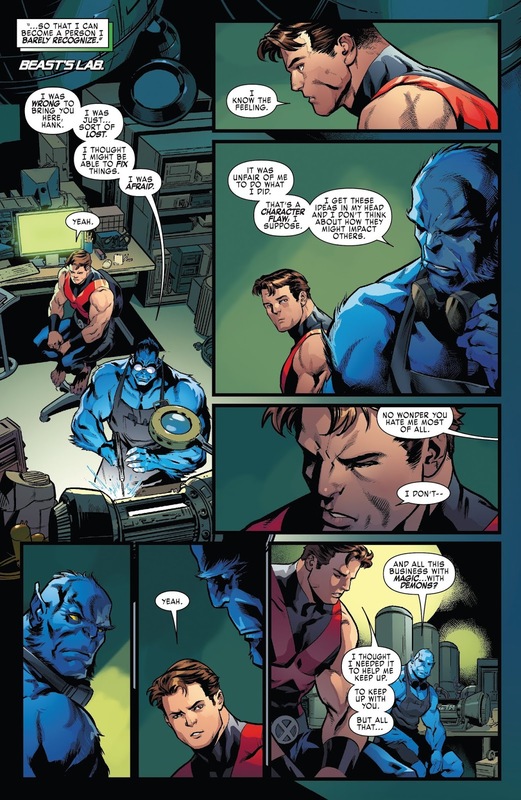 Marvel Comics Universe and X-Men Blue #35 Spoilers follows. What Is The Plan For The Original Teen Uncanny X-Men? 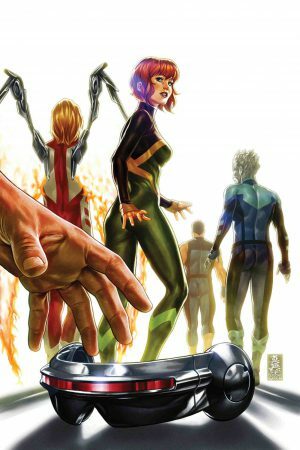 …and the Series Finale In X-Men Blue #36 (out on September 26, 2018)? 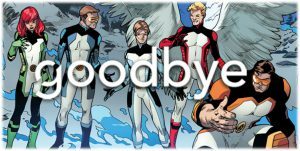 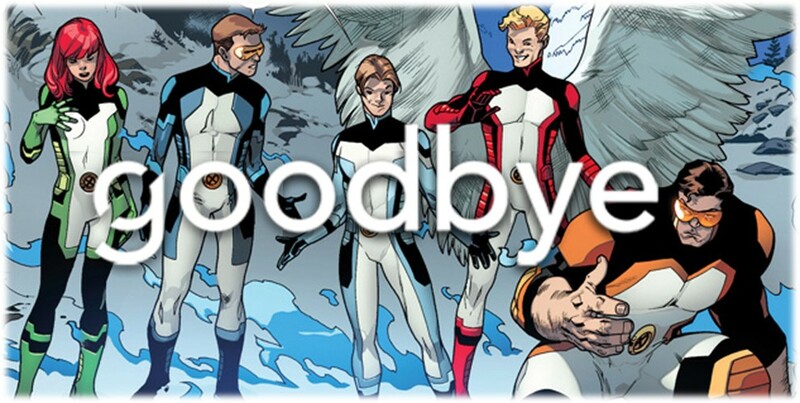 Well, the original teen Uncanny X-Men are going home. In the book, they meet their living counterparts starting with Jean Grey and Jean Grey. 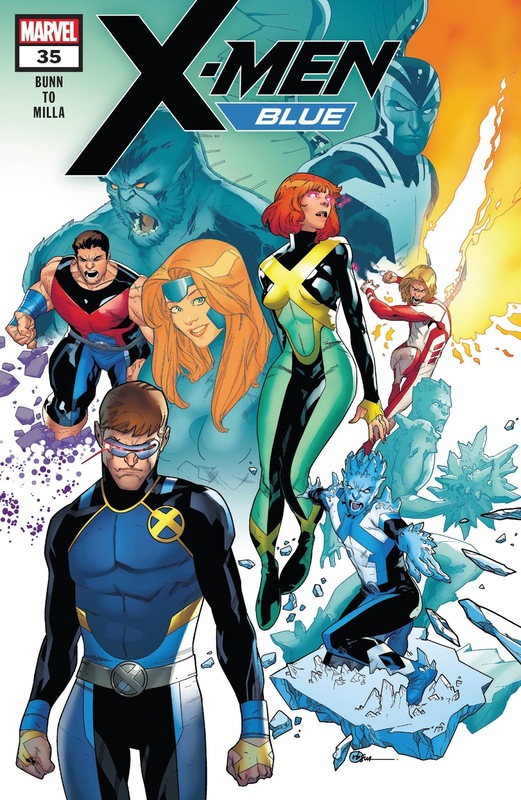 However, they aren’t just going back in the past, they have to somehow undone all that they have done since they arrived from the past so they can grow into their adult version. 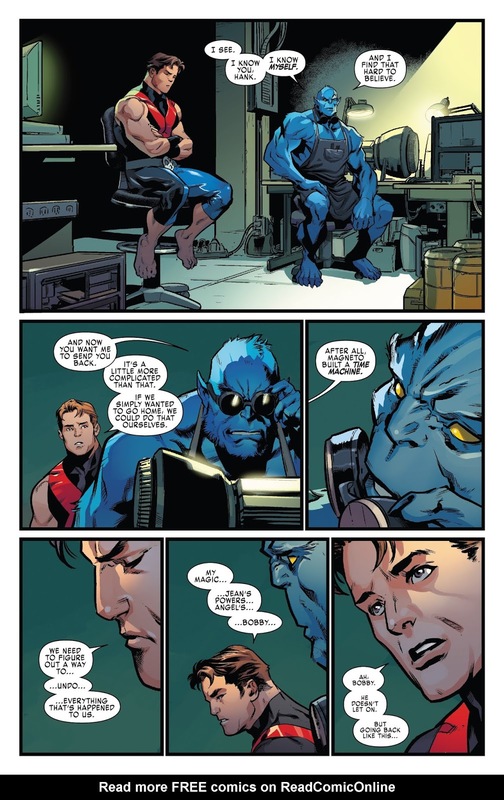 Beast meets with Beast with the older Beast apologizing to his younger self from bringing them all into the present. 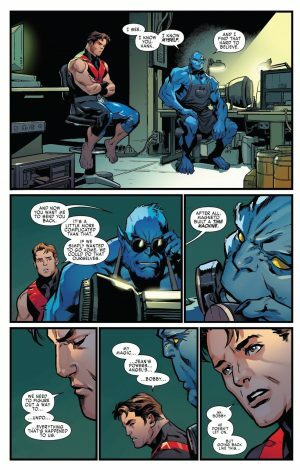 The younger Beast confirms they’re going back in time, Magneto has a time machine, but also confirms their prescence needs to be undone. Iceboy confronts Iceman to let him know he’s leaving. Angel confronts Archangel to let him know he’s leaving. 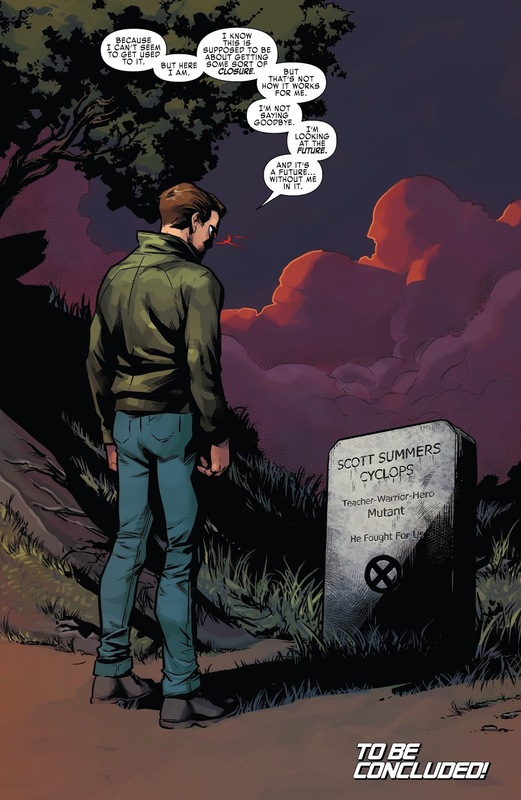 The book ends with young Cyclops at the grave of his adult self. 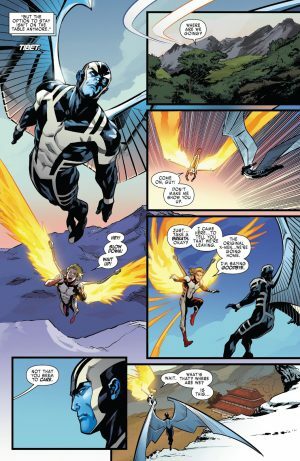 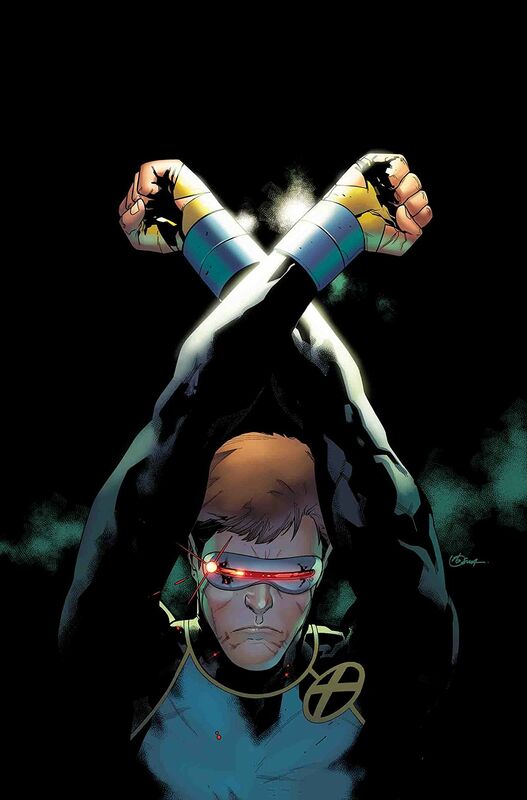 Will he head back into the past with the rest of his team whether in X-Men Blue #36, Extermination #5 or somewhere / somewhen else?